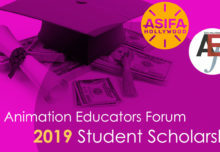 BURBANK, Calif. (July 13, 2015) – ASIFA-Hollywood and the Animation Educators Forum (AEF) proudly announce the recipients of the 2015 AEF Scholarships. From a pool of 113 applicants, three were selected for the $5000 scholarship and six were selected for the $2500 scholarship. 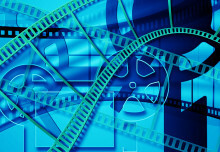 Scholarships are merit-based and designed to support college students in continuing their education in the field of animation. The awards may be applied to tuition, books and supplies, animation hardware or software and senior or graduate thesis production. The $5000 recipients are: Tomek Pilarski, University of Arts, Poznan, Poland; Alan Huynh, California State University, Long Beach; and Anastasiia Platoshyna, Sheridan College. The $2500 recipients are: Michael Trikosko, Ringling College of Art and Design; Eustace Ng, Sheridan College; Michael Linhart, Griffith College; Sarah Chalek, MOPA,; Joanna K. Stopyra, Academy of Art University; and Tiffany Rodriguez, California College of the Arts. 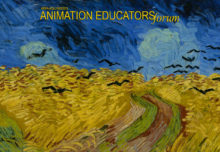 ASIFA-Hollywood supports a wide range of animation activities and preservation efforts through its membership. 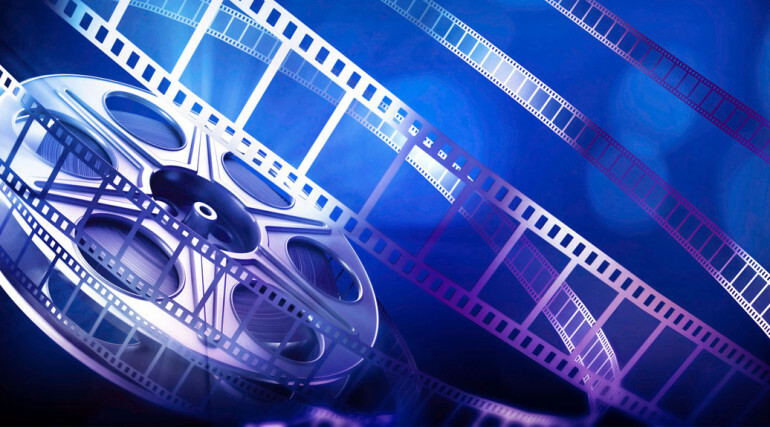 Current initiatives include the Animation Archive, Animation Aid Foundation, animated film preservation, special events, classes and screenings. 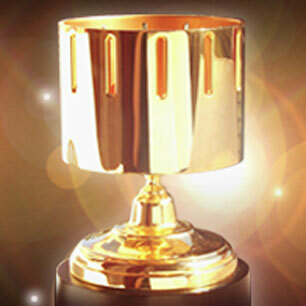 ASIFA-Hollywood is the worlds first and foremost professional organization dedicated to promoting the art of animation and its annual Annie Awards™ ceremony, created in 1972 by veteran voice talent June Foray, celebrates the people who create it.